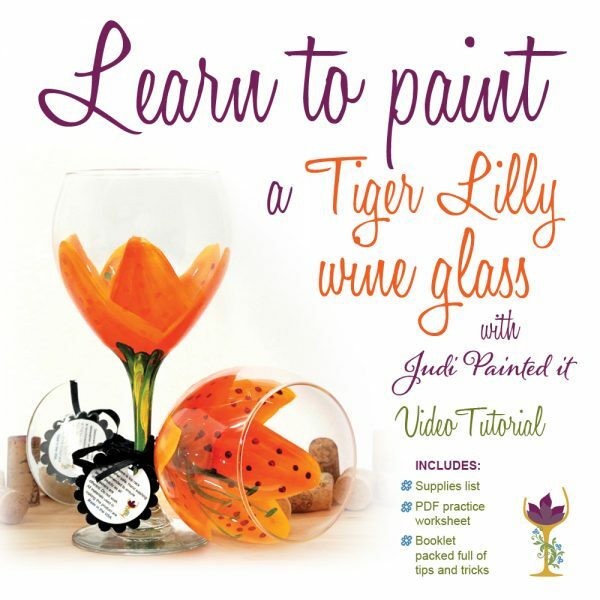 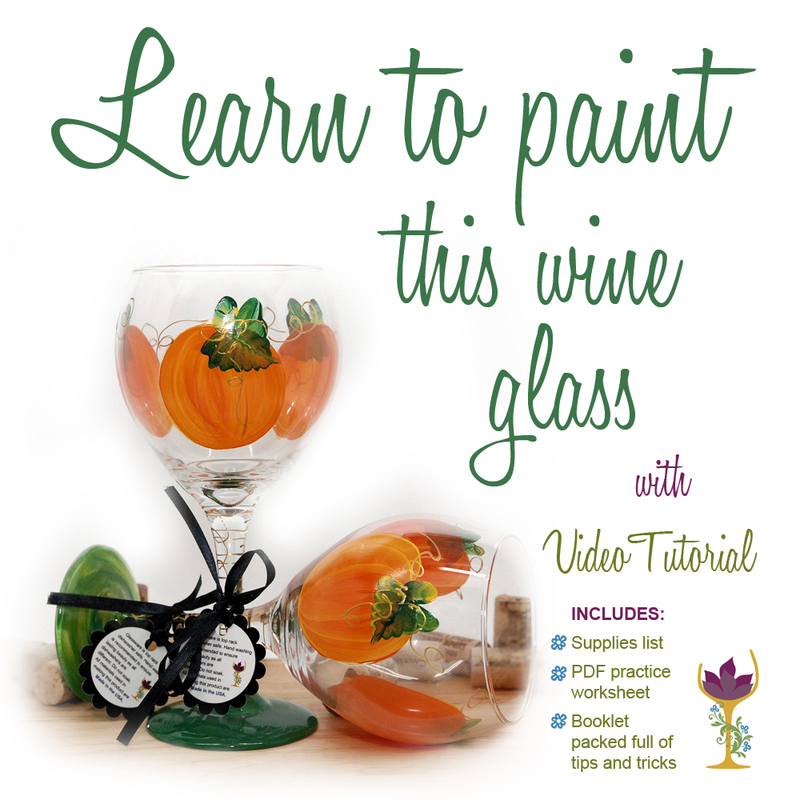 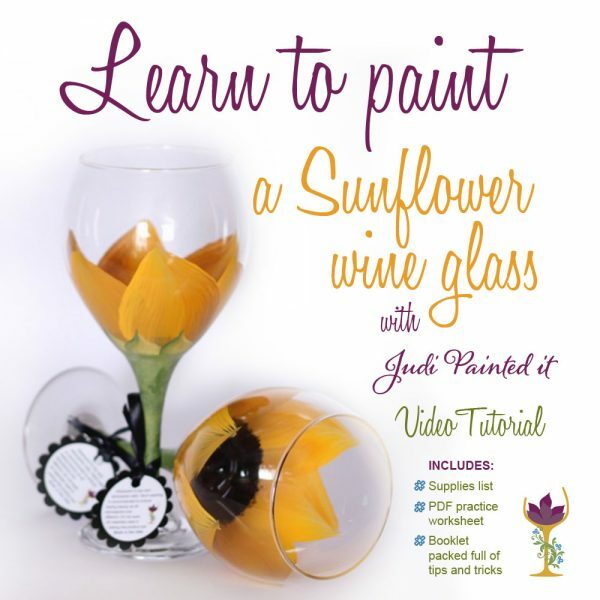 DIY glass painting video tutorial and workbook. 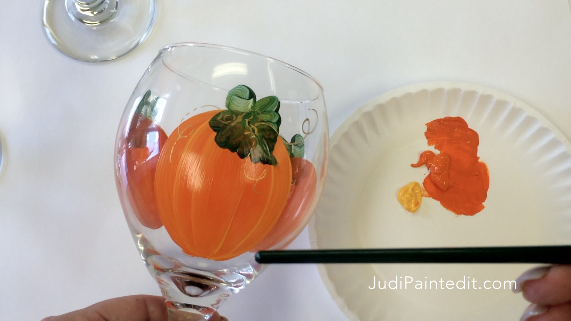 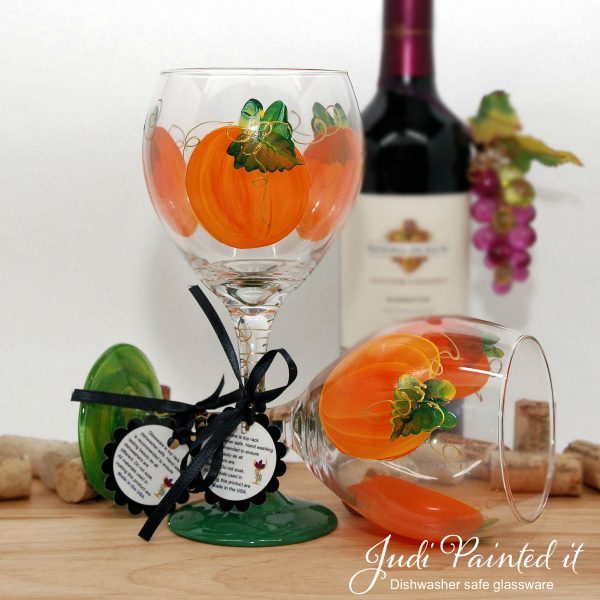 Can’t come to one of Judi’s BYOB glass painting classes at her private Studio in Langhorne, PA, now you have the opportunity to learn in your own home. 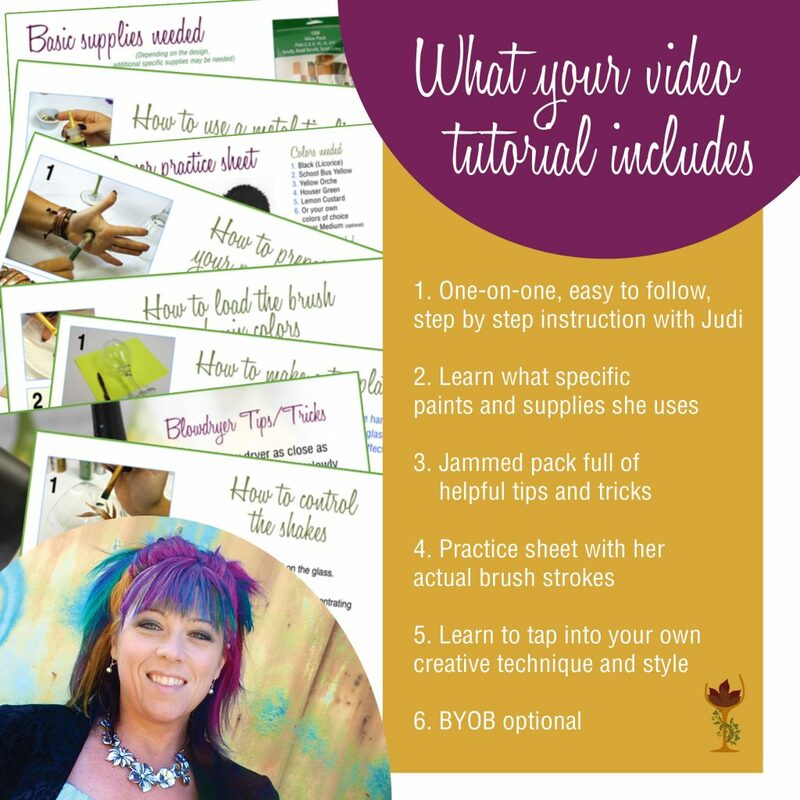 – Baking instructions and so much more.